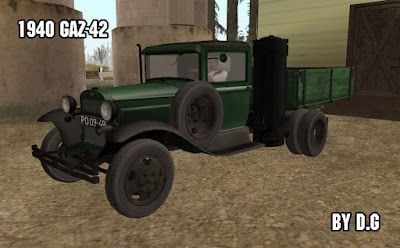 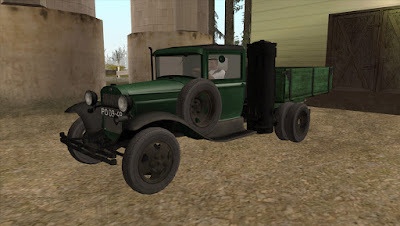 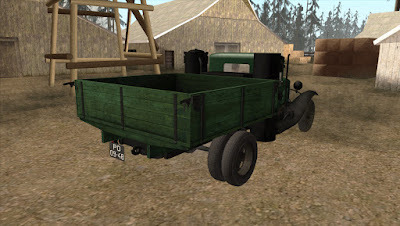 I present my new conversation - Soviet gas-generator truck GAZ-42 (as in the previous conversation, the basis was taken by a GAZ-AA from the Red Orchestra 2: Heroes of Stalingrad) which was a modification of GAZ-MM, featuring a shorter cargo platform and the presence of a gas generator plant. This model is a specification of 1940. 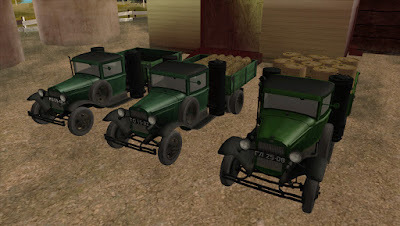 In the screenshots - the version with IVF, in the archive there is also a model for standard headlights. 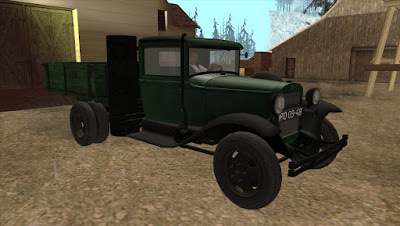 * A large number of parts made by me from scratch: gas generator, wheels, engine, transmission, braking system, under-hood space, front lights, hoods. The onboard platform, frame elements and cabs have been revised. 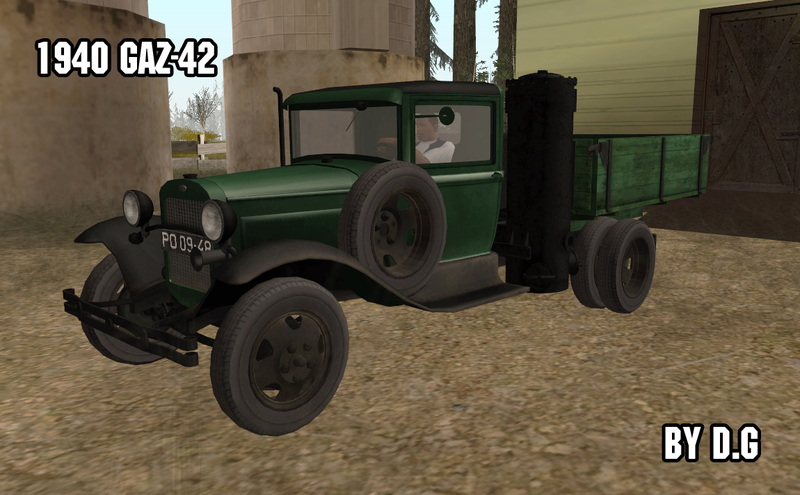 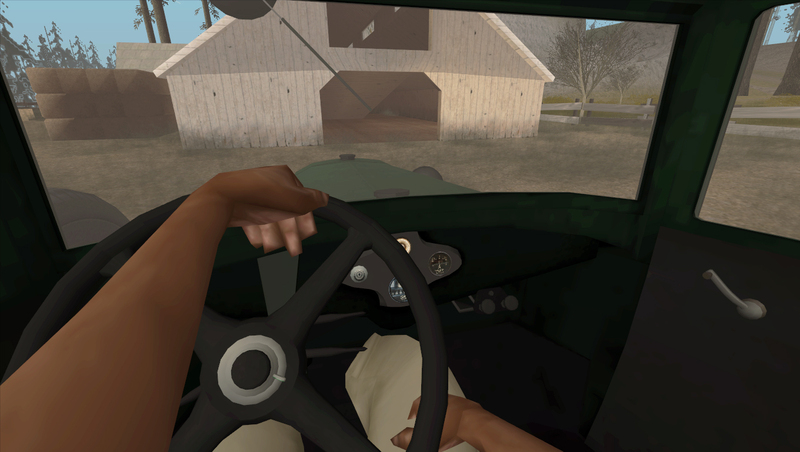 * New settings for handling.cfg and vehicle.ide. Written in ReadMe.